The various stretches of canal in this area are known by the following names. 29 to 30: West Slaithwaite Road. 32 to 33: Sandhill Cotts. Day Tickets are available for all stretches of the canal. 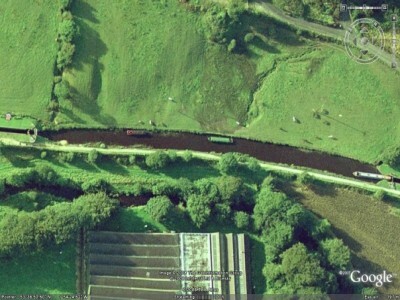 Some large brown trout sometimes turn up in these upper lengths of the canal, if caught they should be treated with care and MUST be returned to the water.